ThinkFast is a product containing clinically proven ingredients that can help boost mental clarity, alertness, focus and even memory. 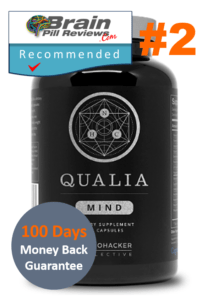 A friend of a friend claims to use this product in the morning as a healthier alternative to a cup of Starbucks ­– she says that it keeps her alert and motivated throughout the day. 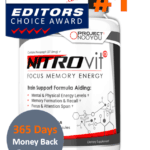 Although the supplement is not advertised as a caffeine substitute, a quick look through the supplement facts label made us understand why that could potentially be the case. 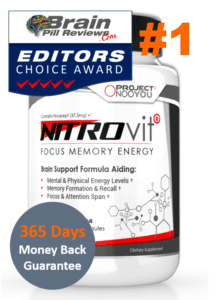 If you’re interested in buying this cheap, mental energy-boosting supplement, keep reading! 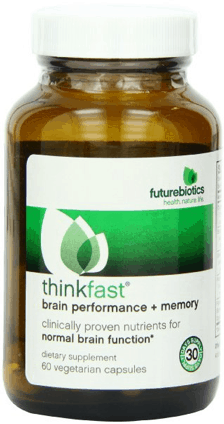 ThinkFast is created by FutureBiotics, a large supplement company that was incorporated back in 2010. 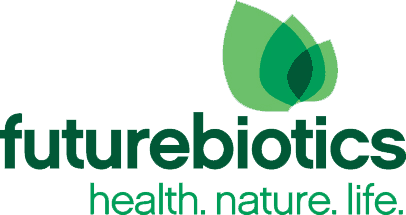 FutureBiotics manufacturers all sorts of products – some are supplements designed to support hair, skin and nails health, and others are single-ingredient products that provide antioxidant protection (They have a dark chocolate extract supplement!). They also have a “Certified Organic” line of products, which may be of interest to those who for health reasons follow a very particular diet. In no way does FutureBiotics use any type of sketchy or unethical marketing practices. 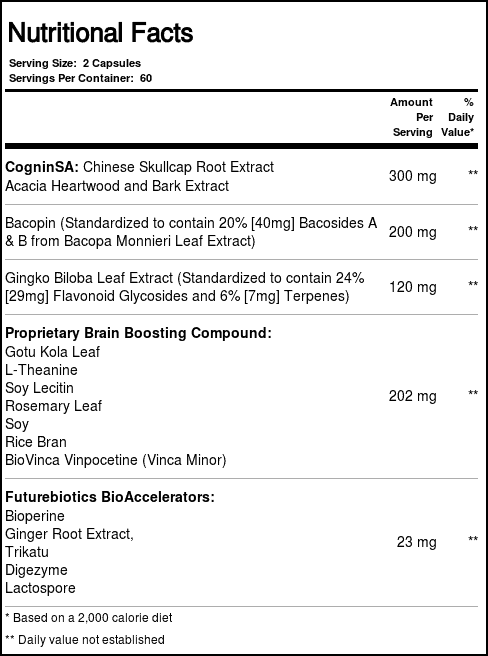 ThinkFast contains a lot of natural ingredients that in some cases have been clinically proven to help improve the performance of certain brain functions. 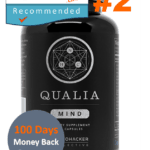 These include ‘nootropic’ Ginkgo Biloba, L-Theanine and CogninSA (Chinese skullcap root extract & Acacia heartwood and bark extract). 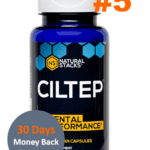 Ginkgo biloba, for instance, has been shown through plenty of research that it is capable of improving overall cognitive function, particularly relating to focus and memory. Meanwhile, L-Theanine contains calming properties and is effective at reducing anxiety, which leads to enhanced productivity and focus. Lastly, we have CogninSA which the manufacturers claim has been shown to improve working memory speed. 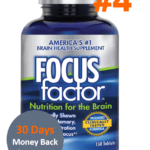 Curious to see whether these natural ingredients can actually work to improve focus and memory, we took it to the test. After 3-4 days we did notice an improvement in concentration levels. Our users were able to stay on task for extended periods of time while feeling sharp and clearer than they did previously. These results lasted for around another week or so before we started to see minor side effects such as drowsiness in the morning. The side effects were only experienced by 2 out of 5 users for a day or so, which means we did not see anything serious. However, we did see similar comments as we browsed through online customer revibews. We assume that this is a side effect of the Chinese skullcap root extract. If you are concerned of taking this supplement, please consult with your physician. 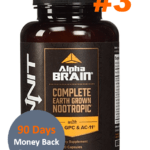 ThinkFast, at its price point makes for a good entry level nootropic. People looking for basic improvements to focus and mental energy levels may appreciate its benefits. 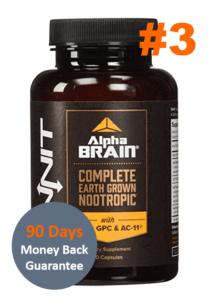 The general consensus on the web is positive, though some say it may be a little underpowered, so if you’re not new to taking brain supplements you may want to look in our Top 10 best brain supplements list here. ThinkFast worked well to enhance concentration levels among those that tried it the office here. This can be attributed to the Ginkgo Biloba and Bacopa Monnieri in the formula. We also did feel a heightened sense of mental energy, probably due to the Gotu Kola in the ingredients list. Take note that a few customer reviews mentioned possible minor side effects. Most commonly was drowsiness – perhaps a response to the overstimulating caffeine content. Be aware that there is a chance you may not respond well to ThinkFast if you are sensitive to stimulants. This does not indicate that ThinkFast is a product of bad quality, it simply shows that each individual is unique and can react differently to the same supplement. ThinkFast is sold for the cheap price of around $25 per bottle of 60 capsules. Most online retailers such as Amazon, Ebay, Vitamin Shoppe provide the product. Vitacost services it for a slight discount at $23.07 a bottle. Thinkfast is a great caffeine alternative for those of you who are used to starting your mornings with a hot cup of coffee – and want to kick the sugar and cream, but if you’re looking to invest in your cognitive performance then look elsewhere.